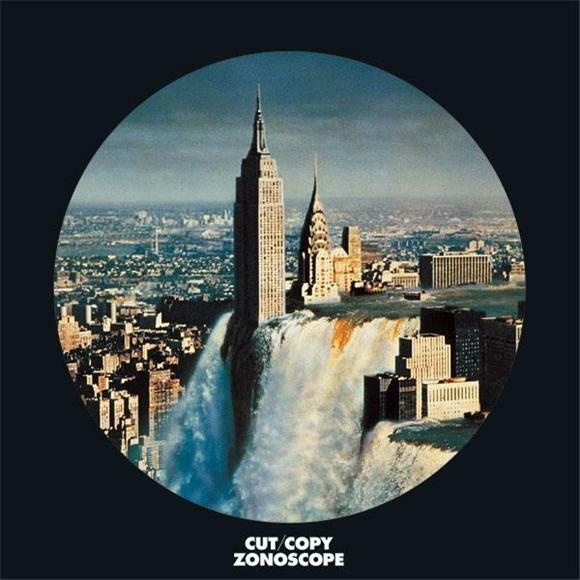 After viewing the premiere of Cut Copy's newest music video for "Need You Now", we here at Baeble began a fanatic exploration of their latest album, Zonoscope. Upon the early release of the album's first track, "Where I'm Going", many fans questioned the lack of intensely energetic rhythm that had dominated their previous album, In Ghost Colours. While "Where I'm Going" may not emphasize heavily synthesized, 80s pop qualities, it is an impressively unique assortment of alternative sounds. Throughout its three and a half minutes, a diverse group of names come to mind. The poppy, early pace of the song closely resembles the work of The Proclaimers/Beach Boys, and its breaks mirror Doves. And through the combination of its influences, "Where I'm Going" is truly unique. Music Video: "Need You Now"